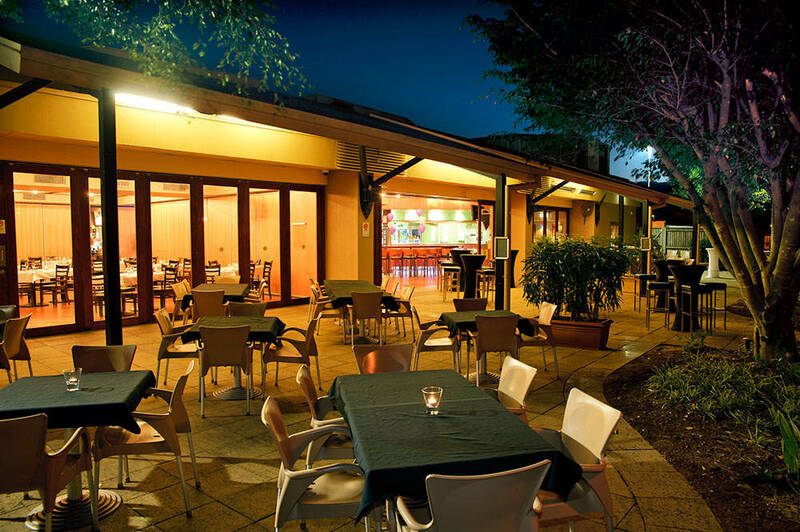 Situated 5 minutes outside the Surfers Paradise precinct on the Gold Coast, Benowa Tavern is the perfect place for your next function. 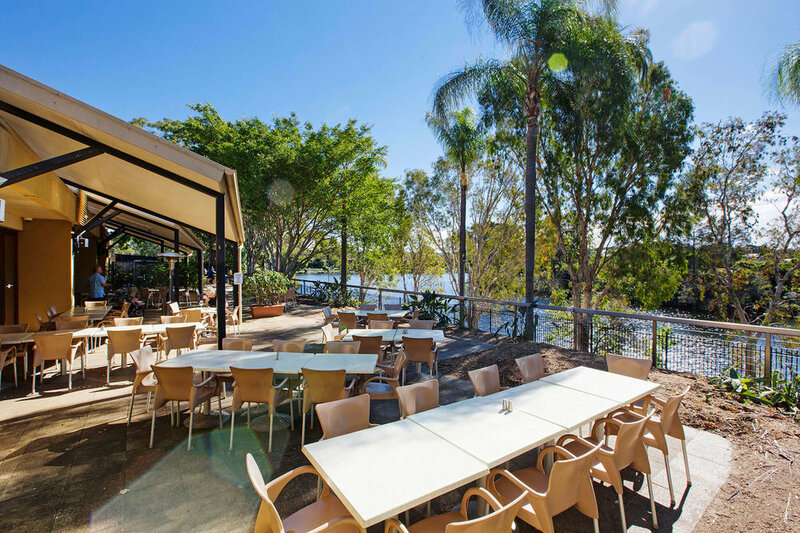 We offer a unique environment at affordable prices that allows for a party atmosphere and at the same time offering the ability to relax on the patio over looking the canal. 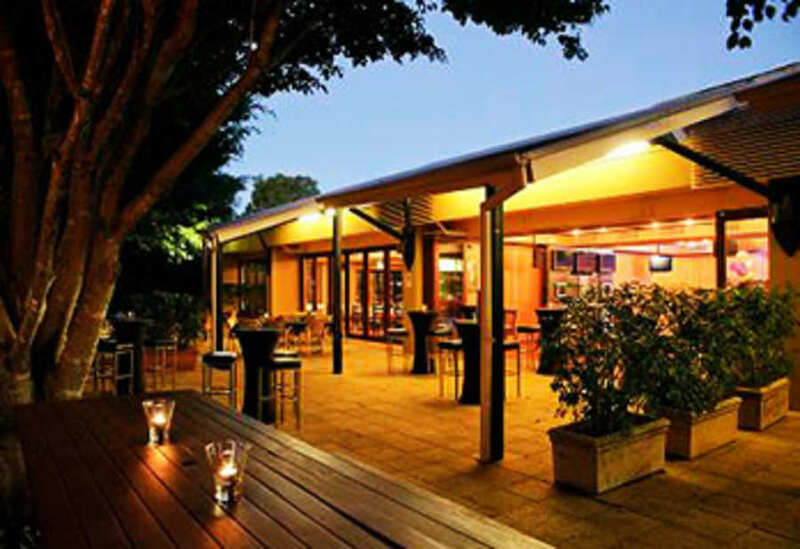 Our professional team at the Benowa Tavern cater for birthday parties, themed parties, christmas parties, wakes, engagements, weddings and much more. 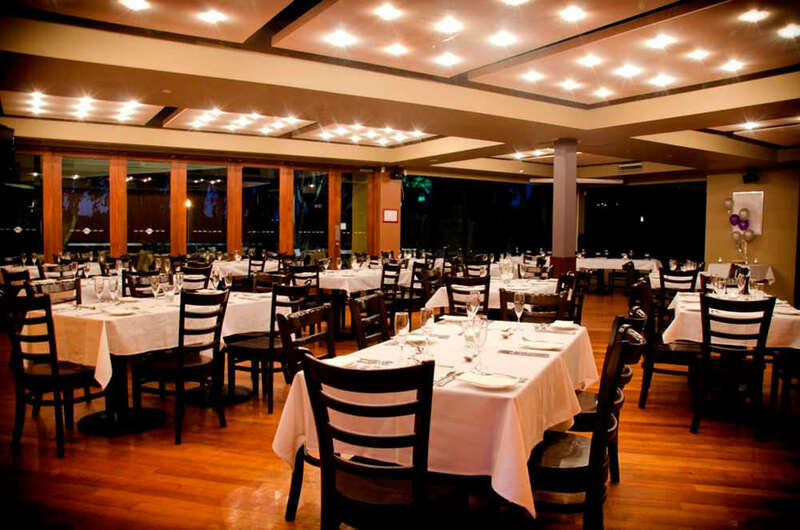 With three different rooms to choose from, you are sure to find the perfect area for your special event. With a variety of catering & decoration options available, our function coordinator will work with you to ensure your event runs smoothly and is remembered by you and your guests. 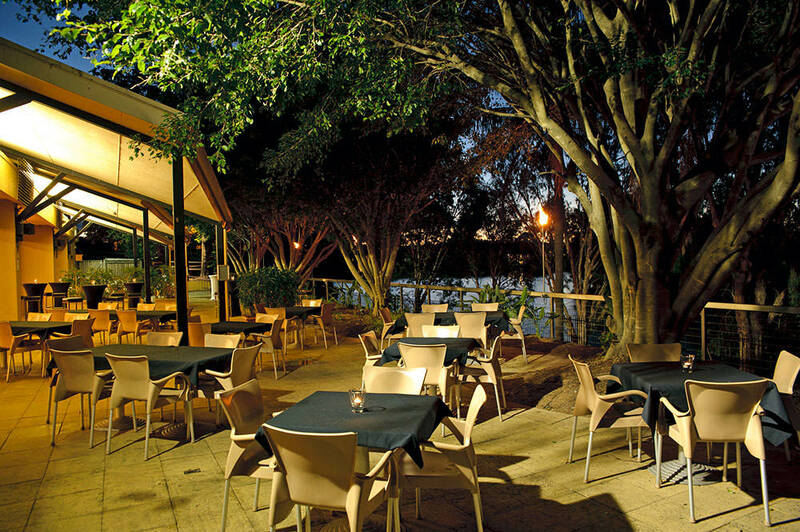 This area is located at the rear of the hotel over looking the water and surrounded by trees and gardens. The area is predominantly uncovered with a small covered portion. This room is suitable for small seated wedding receptions up to 60 guests, cocktail events/wedding receptions up to 100 guests or wakes. 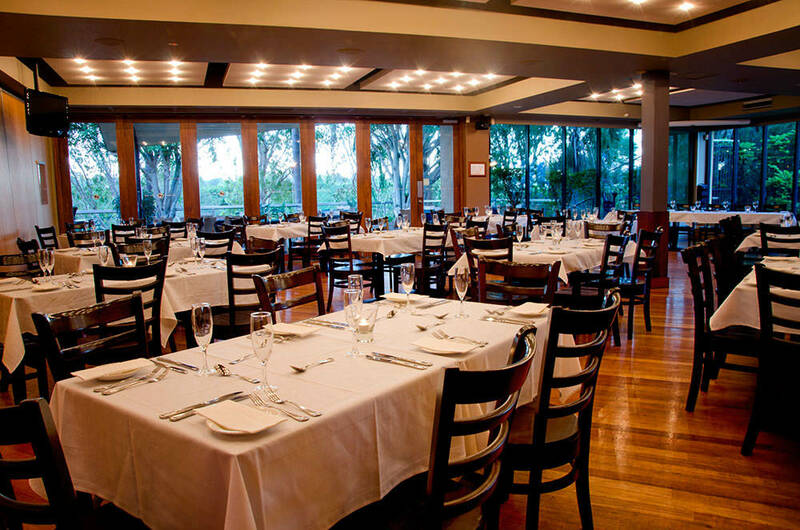 This room is located at the rear of the bistro with views of gardens & water. This bar is fully operational and is sectioned off from the public with removable walls. It is an indoor room which includes a small outdoor patio of which half is covered. 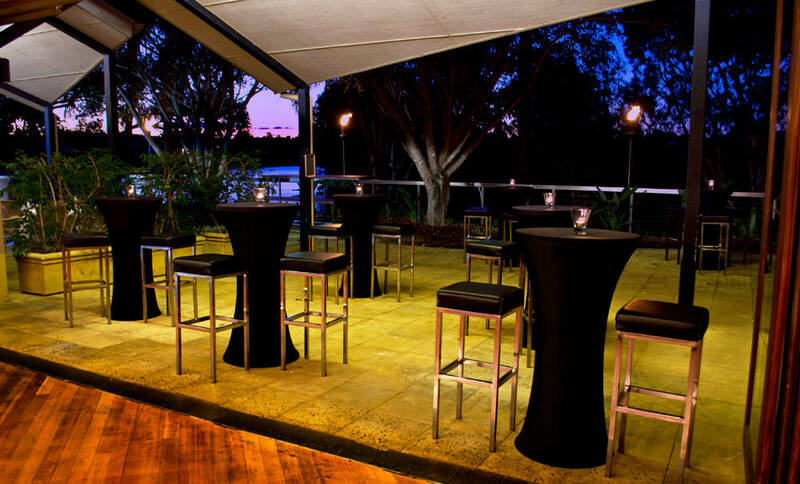 Terrace Bar is suitable for cocktail events of up to 200 guests, weddings, birthday parties, engagements parties & other themed events. This area includes the rear section of the bistro that is sectioned off with removable walls to ensure privacy. Room hire also includes the outside bistro area, perfect for pre-dinner drinks & canapés. This area is suitable for seated events & weddings of 60-100 guests. 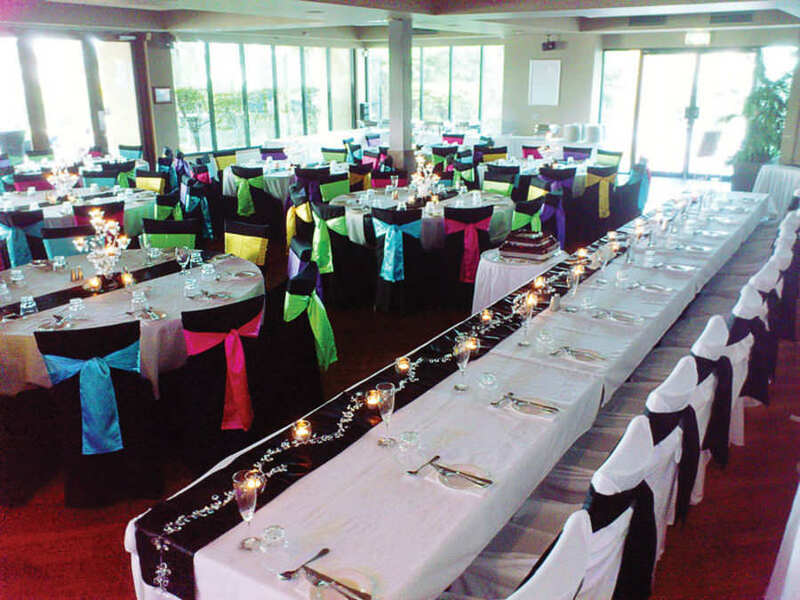 The Function Room has a dance floor for your guests to use.